Our bespoke adventure bikes are designed to be more comfortable, lighter, better value and better looking than our competitors, with a comprehensive guarantee. 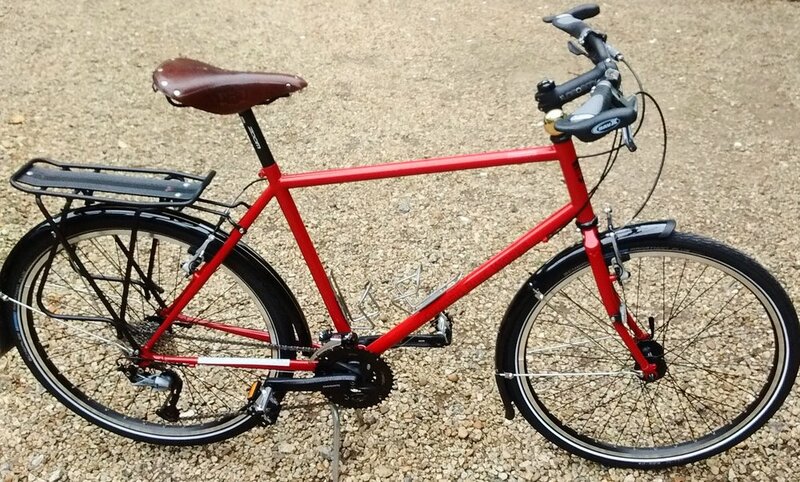 top quality touring & expedition bikes built in our workshop in Oxfordshire. We specialise in building individually-specified bikes that are comfortable, well-fitting, versatile, and built for the needs of each rider and their cycling requirements – all at an affordable price. Your bike can be ready for pick up or dispatch within 10 days of your personal consultation and fitting session. And, being based in the Midlands, we’re easily accessible from anywhere in the UK. Every rider has different aspirations. If you buy an off-the-peg bike, you have to accept someone else's choices. With us, the choices are all yours. Unlike other specialist bike builders, we aim to make custom-built bikes as accessible as possible. That's why our entry-level bike costs just £999. Don't just take our word for it that we offer a top class service! 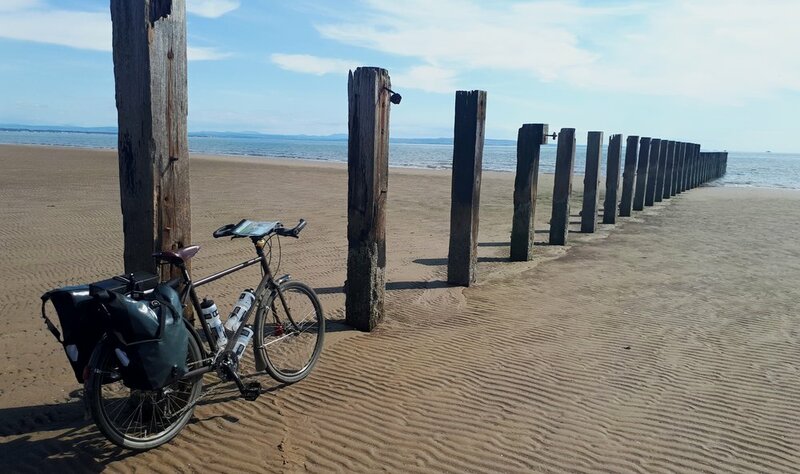 See what our customers and reviewers think about the bikes we offer. Our key strength is getting you exactly the bike you want. Use our bike configurator to get a better idea of what you want. Richard founded Oxford Bike Works after realising that mass-market bicycle manufacturers weren't able to accommodate the individual needs of cyclists. Copyright 2014 Oxford Bike Works. All rights reserved.